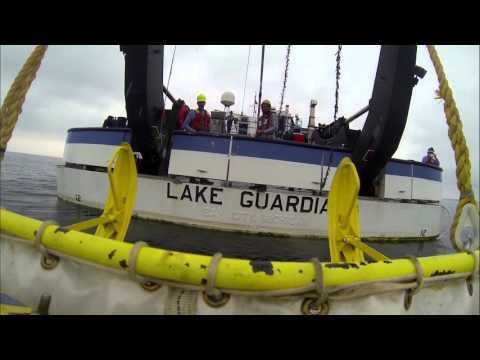 Here is a new video about Great Lakes Monitoring, a cutting-edge “one-stop shop” for researchers and resource managers interested in Great Lakes data. Great Lakes Monitoring was created by IISG and the National Center for Supercomputing Applications in collaboration University of Illinois Department of Civil and Environmental Engineering. Funding for the project comes from the Great Lakes Restoration Initiative.